Whether you’re planning your own romantic getaway or trying to find an anniversary gift for a special couple, the Adirondacks are the perfect destination for a little love and romance. Maybe it’s because the area is easy to love, or perhaps the cool nights simply inspire couples to cozy up – whatever the reason, a romantic getaway in the Adirondacks seems to be just what the love doctor ordered. When planning a romantic getaway or anniversary weekend, many travel guides suggest avoiding the crowds and nixing beach resorts in favor of cold temperatures and warm, cozy hotel rooms. 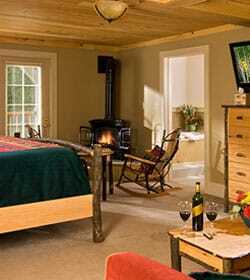 Nestled in the Adirondack Mountains in the quiet town of North Creek, The Alpine Lodge offers couples both. In fact, The Alpine Lodge made TripAdvisor’s recommended list of most romantic hotels in the Adirondacks! Do you prefer spring, summer, fall or winter? If you’re planning a romantic getaway in the Adirondacks, you’re in luck – it’s a vacation destination for all seasons! Cuddle up by the fire after hitting the slopes, or pack a picnic and hike through the fall foliage. Soak in your private Jacuzzi after kayaking on the lake, or simply relax and unwind in the privacy of your own suite. Our romantic Adirondack hotel includes both guest rooms and suites, some with cozy gas wood stoves and private Jacuzzis, perfect for rekindling your romance or celebrating new love. 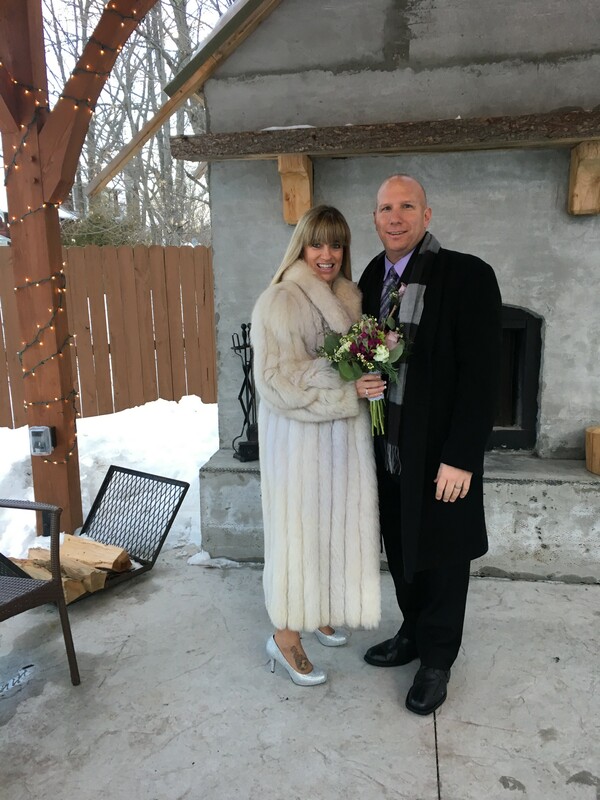 In fact, the Adirondack Anniversary Package at The Alpine Lodge is just as popular with newlyweds, as it is with couples celebrating milestone anniversaries. This romantic Adirondack getaway package includes one or two nights lodging, a $50 gift card for dinner at your choice of local restaurant, a $15 gift certificate to barVino for a bottle of wine, your choice of a cheese and fruit platter or chocolate-covered strawberries, flowers and continental breakfast. Plan Your Escape at our Adirondack Lodge! Ready to plan your getaway at our cozy Adirondack lodge? Book now to secure your Adirondack Anniversary Package or plan your Adirondack wedding at The Alpine Lodge!